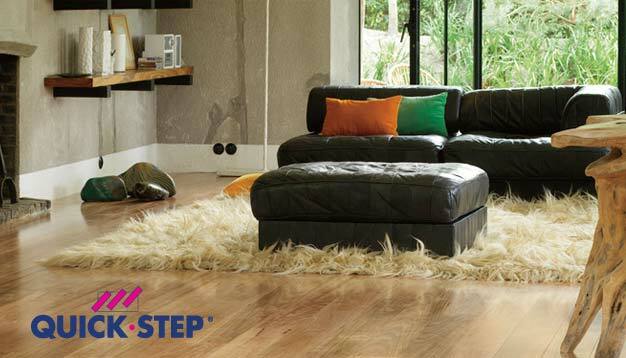 Large selection of Laminate for your house; major brand names include Pergo, Quick Step, Armstrong, Bruce and Mohawk. Professional installation is available. Visit our showroom in Rutherford, New Jersey. Easily accessible from Manhattan. 15 Minutes from the Lincoln Tunnel (Route 3 West to Route 17 North).